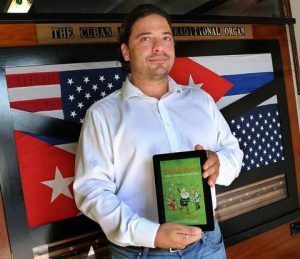 Great article published in “El Nuevo Herald” about the “Cubanisms” book & the “Cuban American Organ” band that will be playing at the book signing event Wednesday, November 16, at Food Trucks & Music Night at North Beach Bandshell ?????? 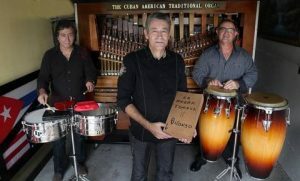 ‘Cuban American Organ at Food Trucks & Music Night’ ocupará el North Beach Bandshell, el miércoles 16. 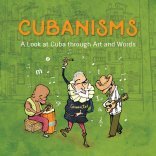 Incluye la presentación del organista Eugenio Cuayo y su conjunto y la venta y firma del libro ‘Cubanisms: A Look at Cuba Through Art and Words’, original de Pedro García-Menocal.